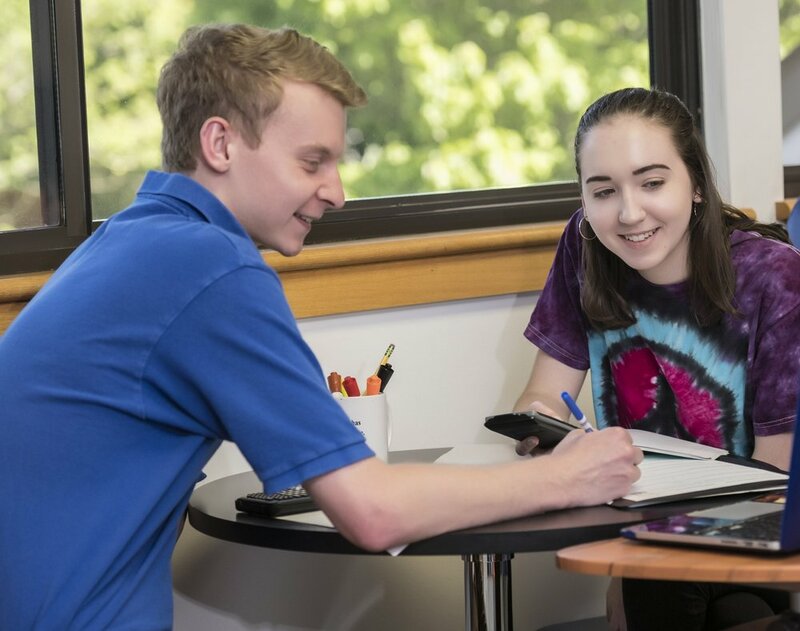 Our devoted instructors guide students in gaining a deeper understanding of an academic subject area, completing homework and preparing for upcoming tests across most K-12 content areas including English, Math, Science, World Language, and History. With today's busy schedule, we offer online tutoring as an alternative to in-studio tutoring. Online tutoring has been proven to be as effective as in-studio tutoring. Often, students will participate in one online session, and decide to continue with it exclusively. From the comfort of home, students use Google-Hangouts and work over a shared Google Doc with an instructor. Students are provided with a DWTP gmail account, password, and a basic set of instructions. Before the session takes place, students are encouraged to email assignments, prompts or rubrics to the instructor. Online tutoring works across all subjects! Preparing for specific End-of-Grade (EOG) tests provides students with a strong advantage over those students that don't spend time reviewing the material learned over the year. We've observed how a discrepancy can sometimes exist between a student's performance in school and the student's performance on the EOG's. Our instructors typically discover the underlying reason for this discrepancy after 1 - 2 sessions, and then focus on filling in the student's specific gaps in understanding. EOG instruction is tailored very specifically to the student's challenge areas, and focuses both on test-taking strategies as well as content.